We are committed to upholding the highest standards in safety, health and environmental (SH&E) practices for the safety of all of our employees, contractors, visitors and neighbors in our community. 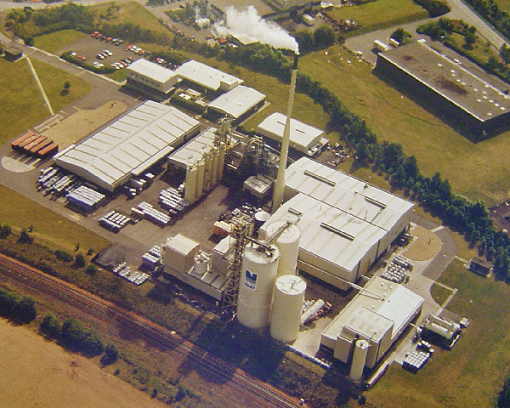 Our facility was built in 1919 and acquired by Cabot Norit activated carbon in 1968. Currently the team consists of approximately 44 employees. We produce activated carbon for a variety of end-use applications, including automotive, chemicals, pharmaceuticals and food and beverages. 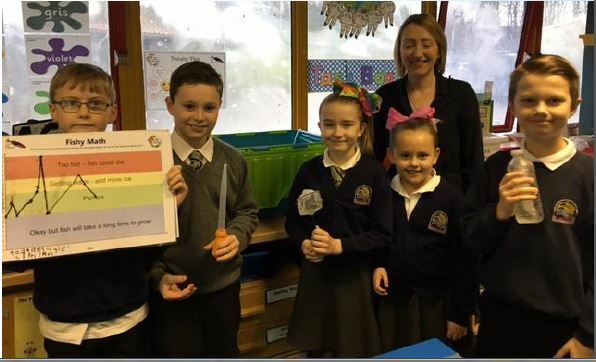 Employees at our facility sponsored two elementary school classes to participate in Clyde in the Classroom, a hands-on project that uses a native Scottish species, the brown trout, to promote awareness of river ecology among youth from the Clyde River area. The project encourages children to engage with nature and develop a sense of pride in their local environment. Students worked with the Clyde River Foundation scientists for several weeks to care for trout eggs in a specially designed classroom hatchery. The children then released the fish into the local river.